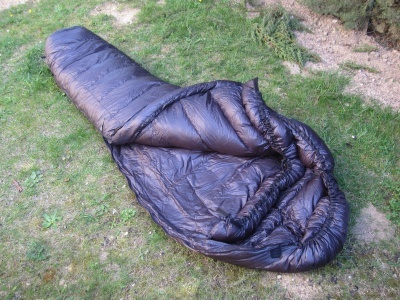 The Koteka 500 is the sleeping bag “light” 3 seasons of the Czech brand Sir Joseph (established in 1974).Two other models are available in this range: the 290 (2 seasons – T ° comfort 7 ° C) and 850 (4 seasons – T ° comfort -10 ° C). 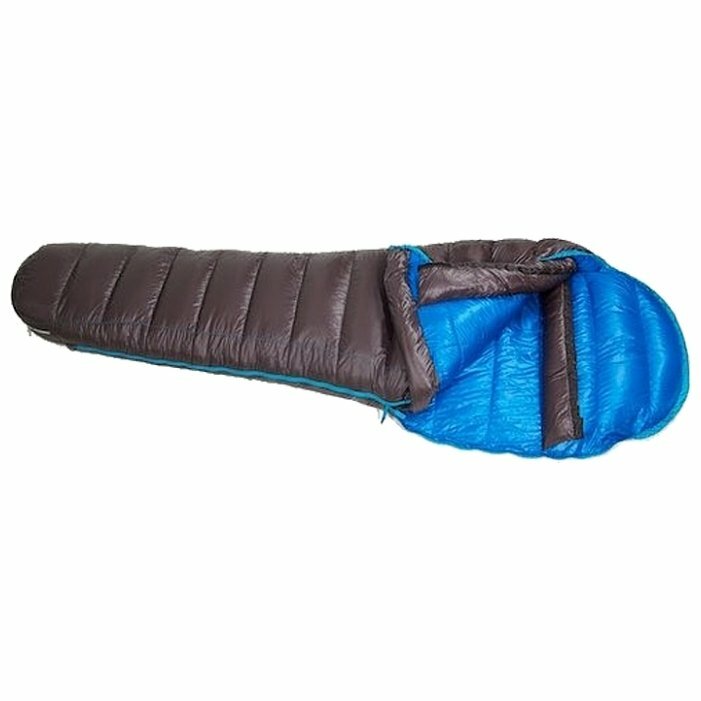 After unpacking, I see now that the sleeping bag is very well made: the materials are high quality and everything has been designed to ease the bag as the use of a smaller zip (probably also a bit more fragile ). 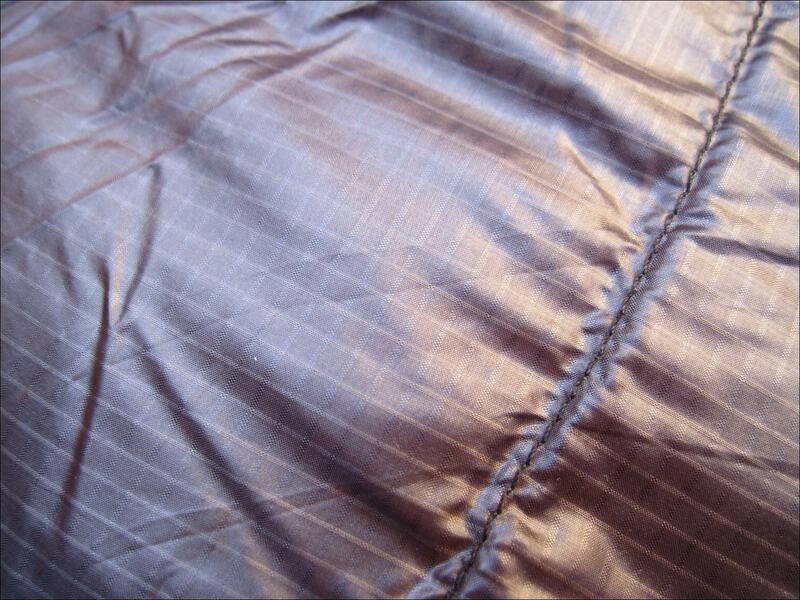 The fabric is micro Softex® antidéperlant (DWR) and cut the wind. 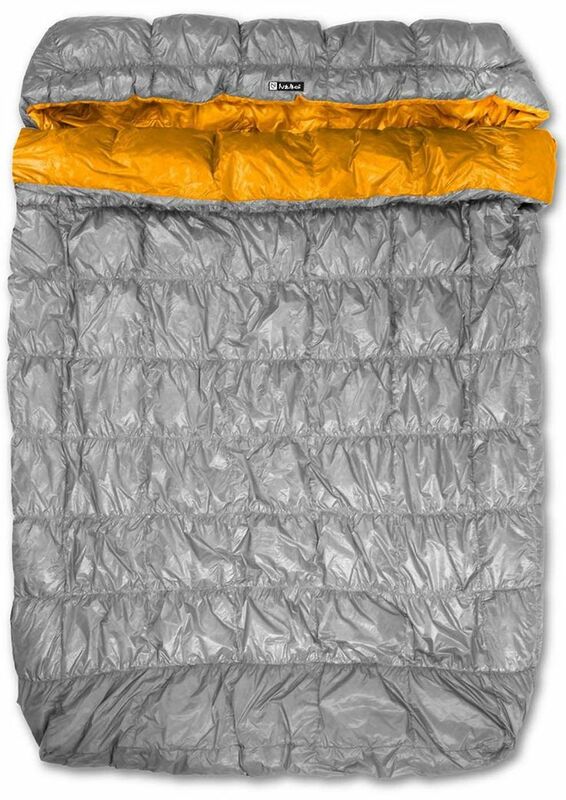 This is useful in case of mild nights under the stars (to pair with outer bag when needed). 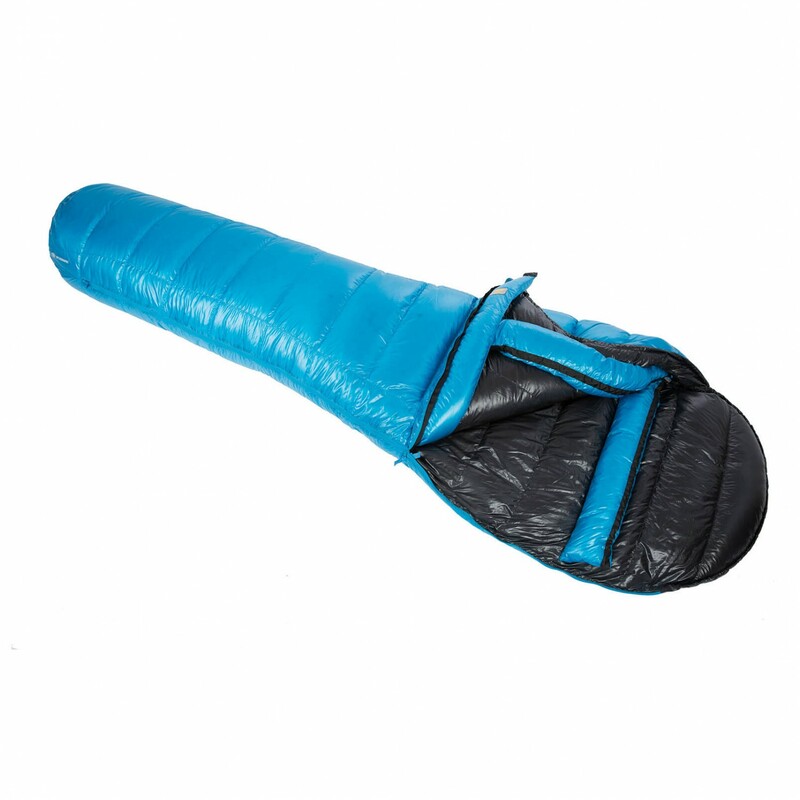 Initial findings: the sleeping bag can easily be removed from the compression sack with a kind of built-in handle. 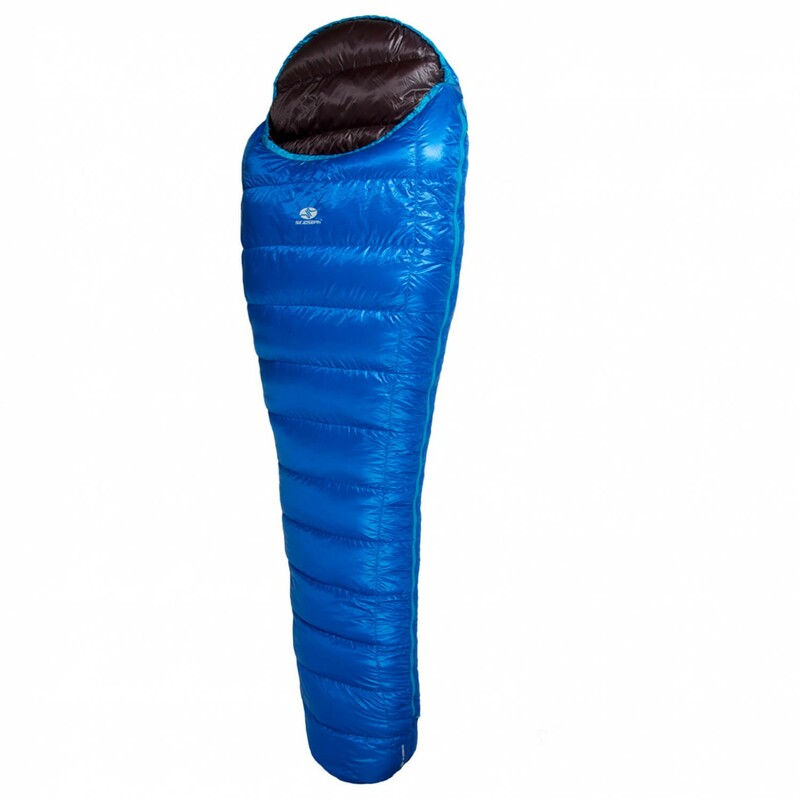 The Koteka 500 is also very comfortable. The pen is cozy wish. 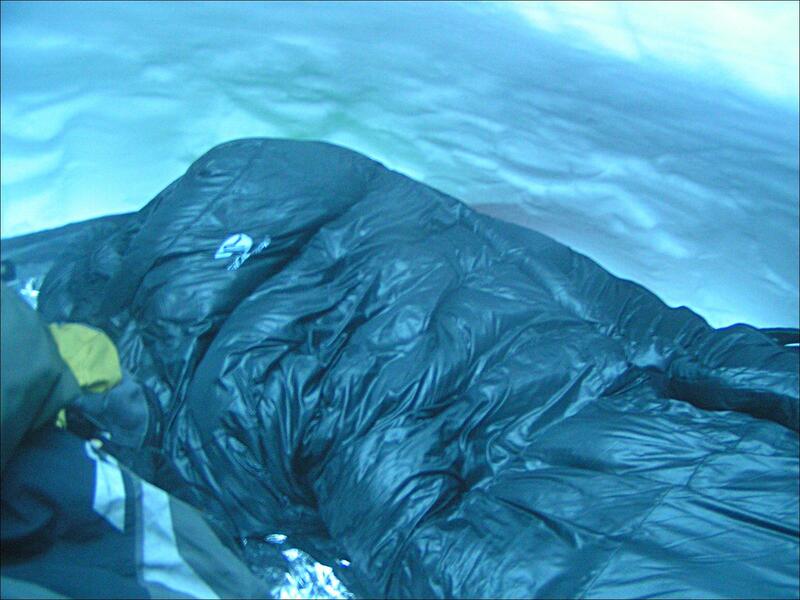 First tested in Turkey at temperatures recorded in tent at 2 ° C to 15 ° C then refuge in Iceland between 15 ° C and 19 ° C, I never got cold. 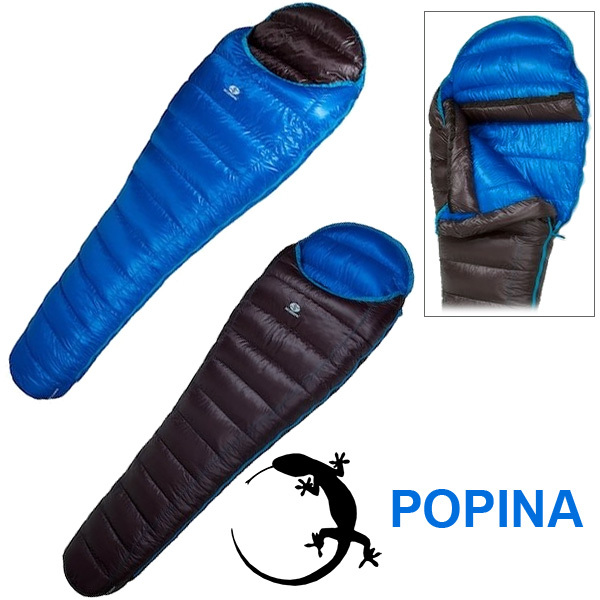 I must say that the limits of the sleeping bag was not pushed as the comfort temperature is -3 ° C. The heat weight ratio is the best sleeping bags tested since 2009. The collar is effective and hood. 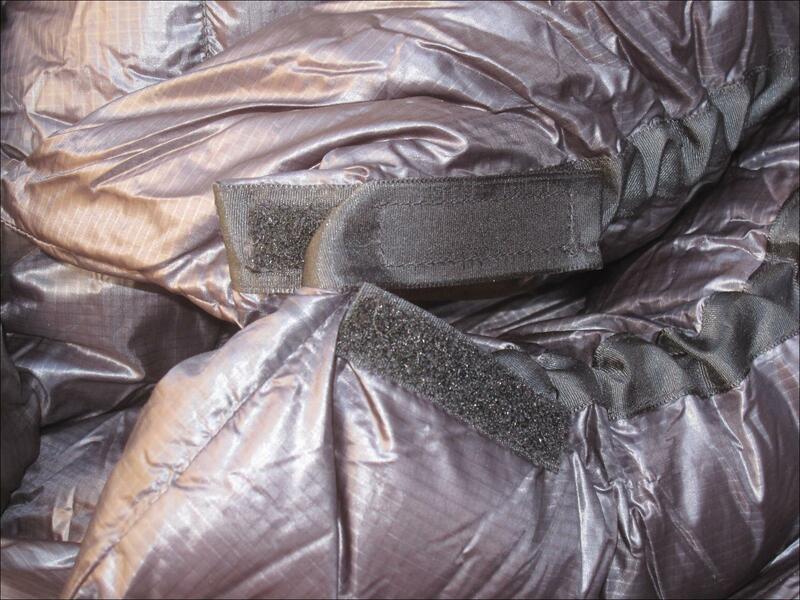 Simply put then remove them to see heat gain. 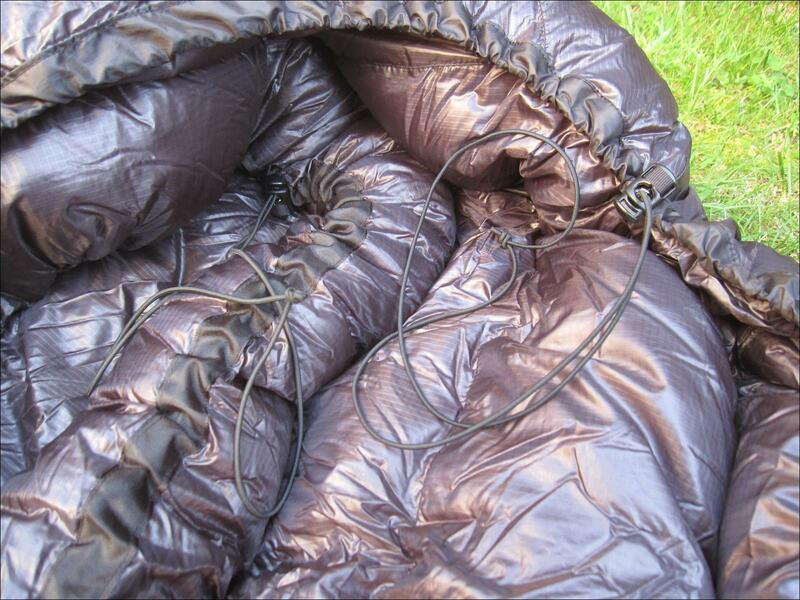 The hood fits with a cord and can lie flat if it does not serve the cord (very hot weather the collar also fits with a drawstring. 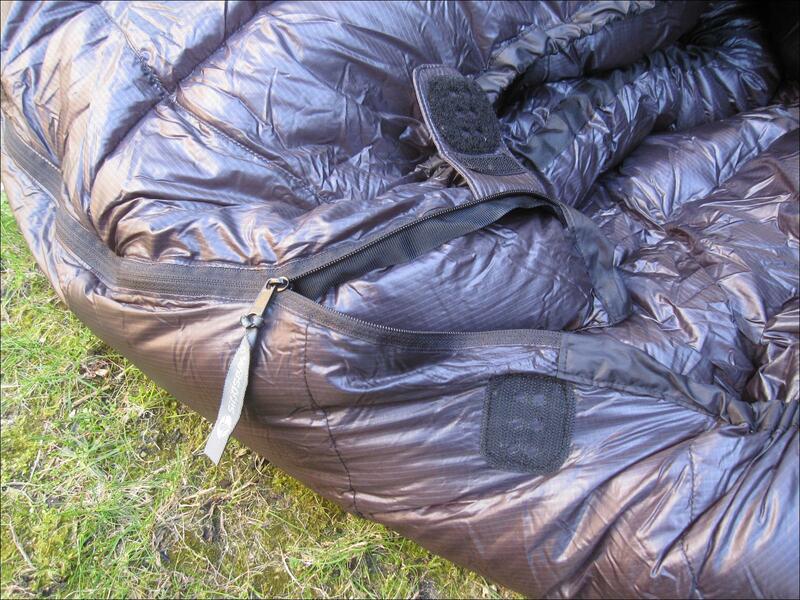 Also must add a scratch the zip. 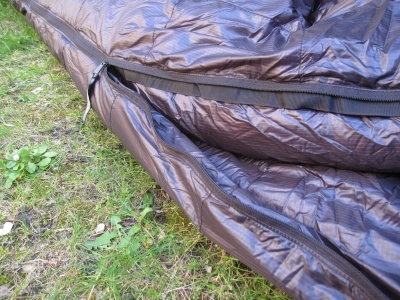 double slider, equipped with a small protective strip, to open and close the sleeping bag at will. 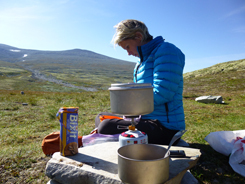 in Icelandic shelters, it allowed me to sleep comfortably under the duvet while having returned to fresh air and avoid getting too hot. 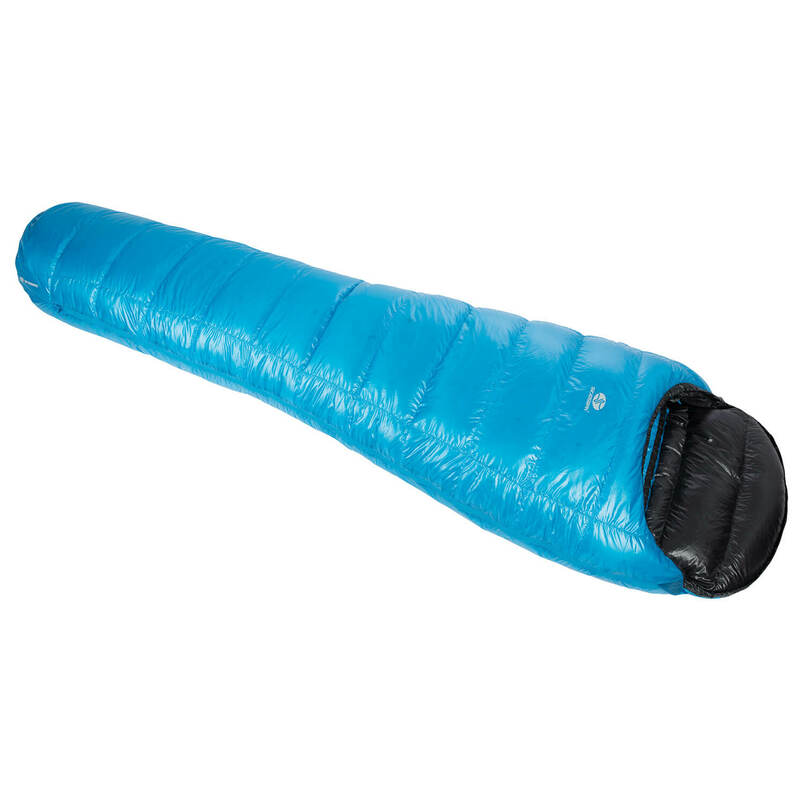 Side volume, Koteka 500 is average but they are not as powerful as Valandré. 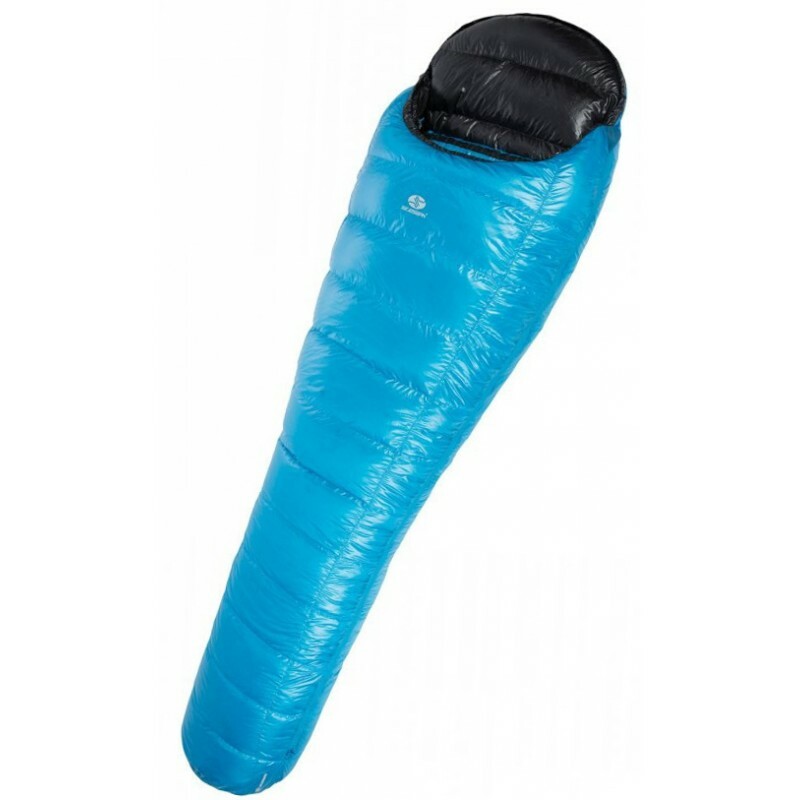 This is not directly related to the sleeping bag but the compression bag. 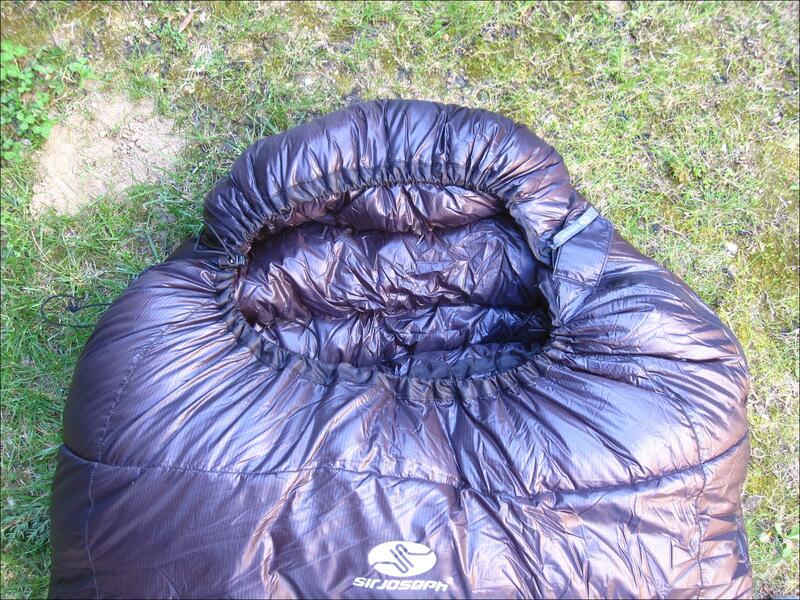 Using another bag possibility of reducing the volume of about 2/3 liters. 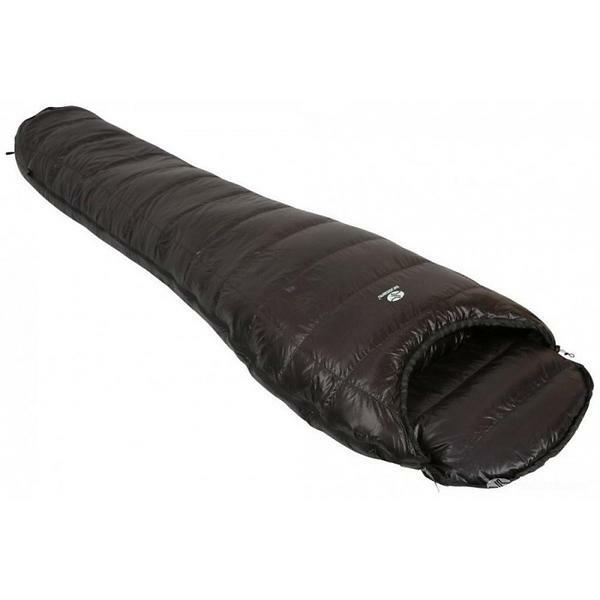 The Sir Joseph Koteka 500 is a lightweight sleeping bag, warm and comfortable high bill that can win in three seasons. 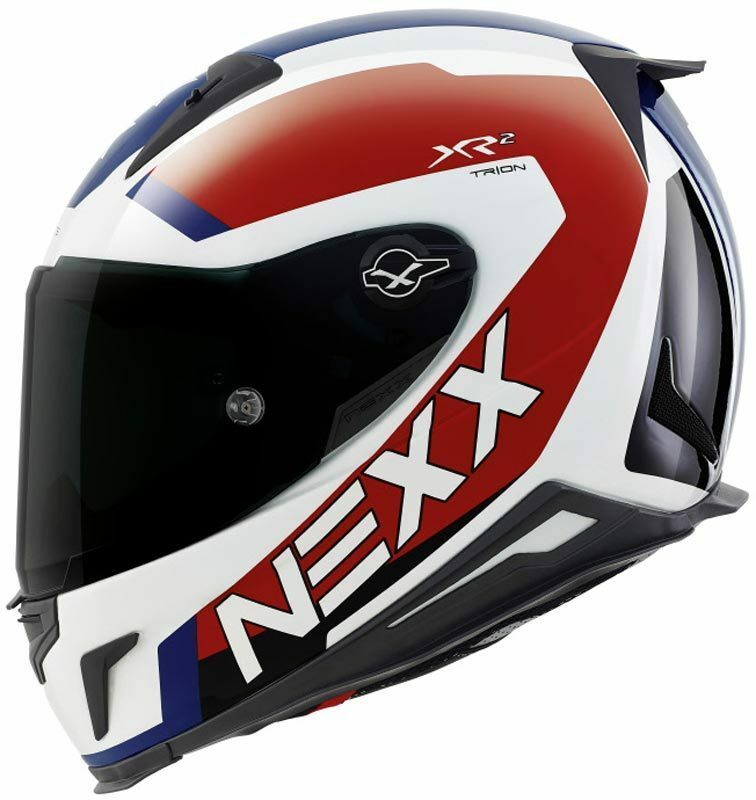 The downside, the price flirts with € 350,00.